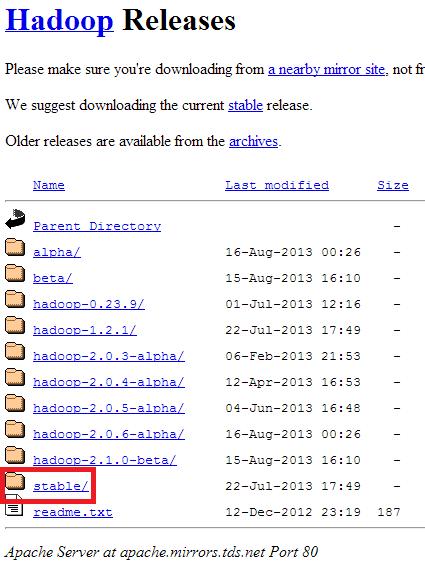 Infallible Techie: How to setup Hadoop? 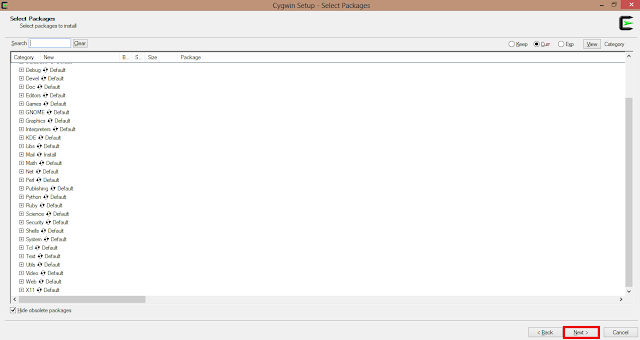 Linux is the official development and production platform for Hadoop, although Windows is a supported development platform as well. 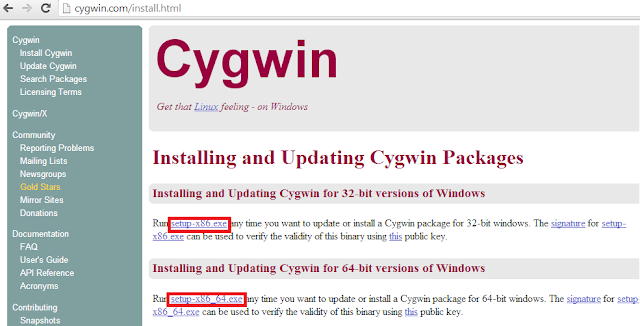 For a Windows box, you’ll need to install cygwin to enable shell and Unix scripts. 2. 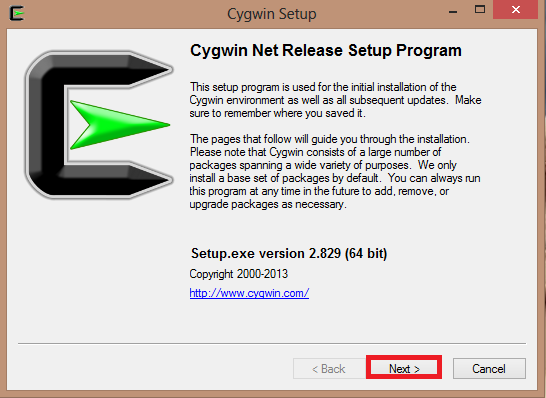 Click "Install Cygwin" link. 3. 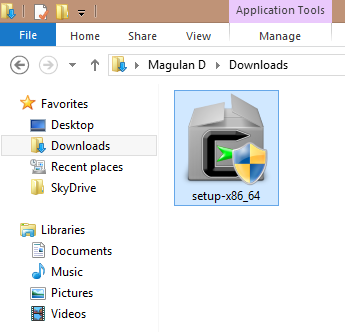 Select the exe file based on your computer capability. 4. Double click to install. 6. 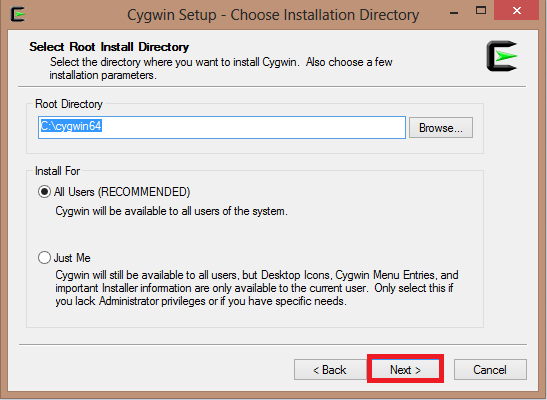 Select the root Directory. 7. 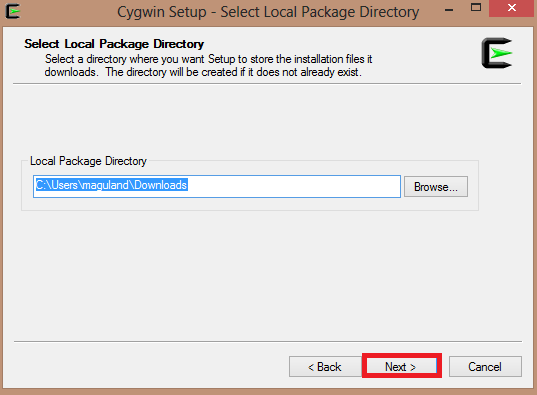 Select the Local Package Directory. 9. Select Site for Download. 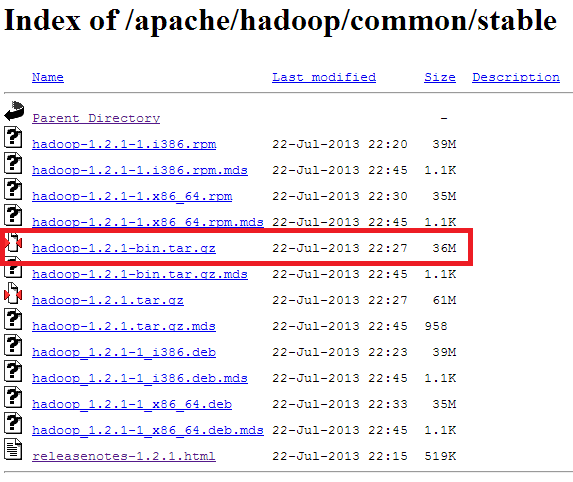 Running Hadoop requires Java (version 1.6 or higher). Mac users should get it from Apple. 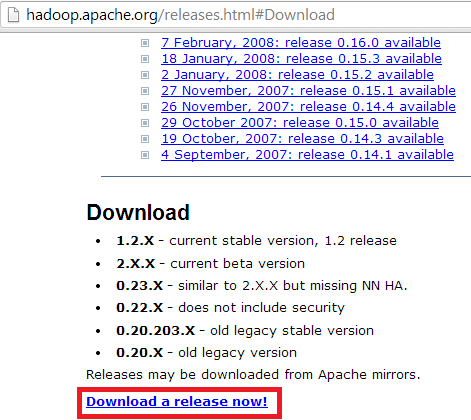 You can download the latest JDK for other operating systems from Sun at http://java.sun.com/javase/downloads/index.jsp. 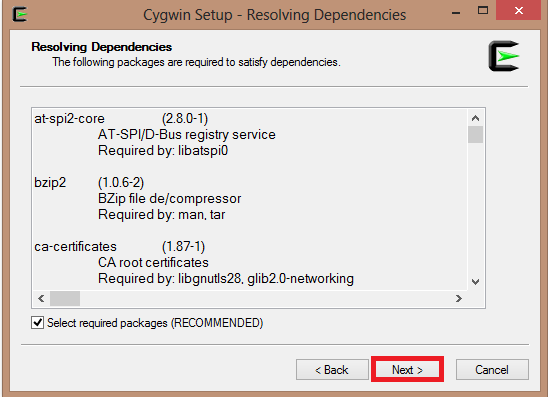 Install it and remember the root of the Java installation, which we’ll need later. 3. 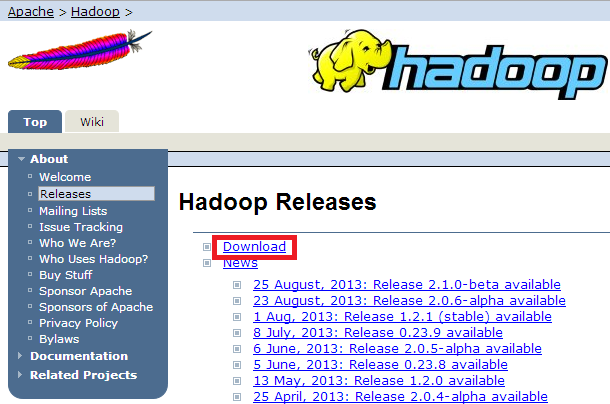 Click "Download Release Now". 4. 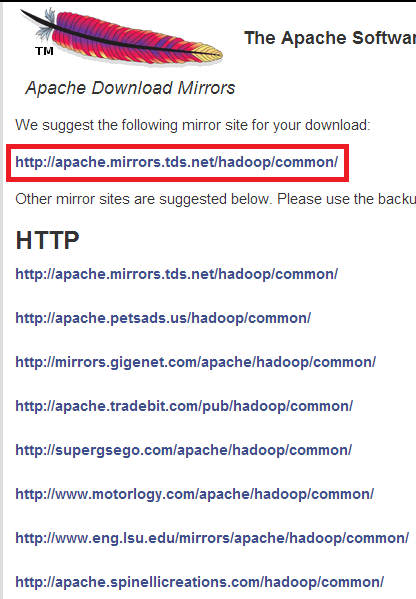 Click the "Mirror Link". 6. Select the file as given below. How to export a report as an Excel file? 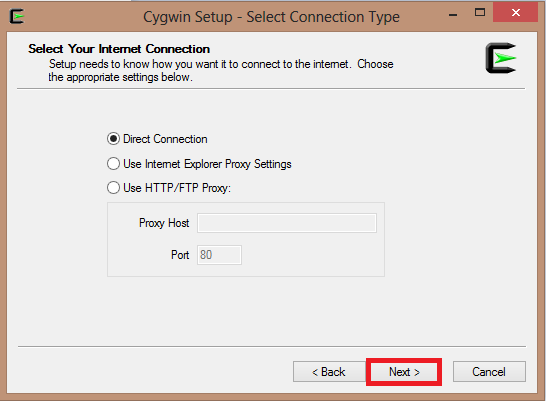 How to save a web page as a PDF file? How to remove time from date in Visualforce page? How to convert time zone in Salesforce? How to convert US to UK time zone in Salesforce? How to fetch all record types in Salesforce? 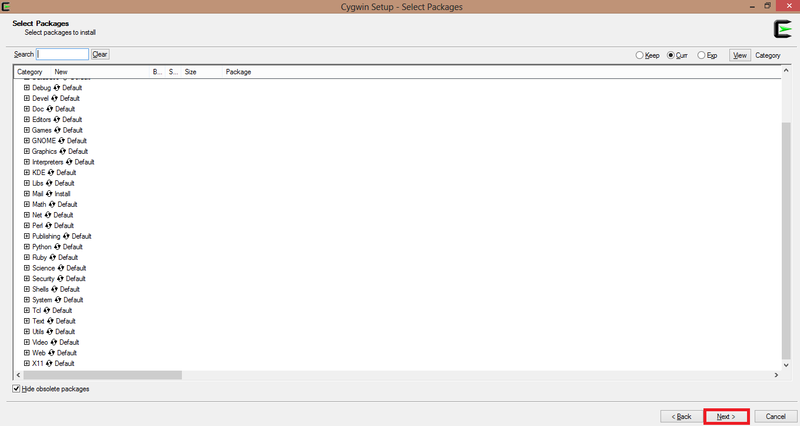 How to set Currency format in apex:outputText?